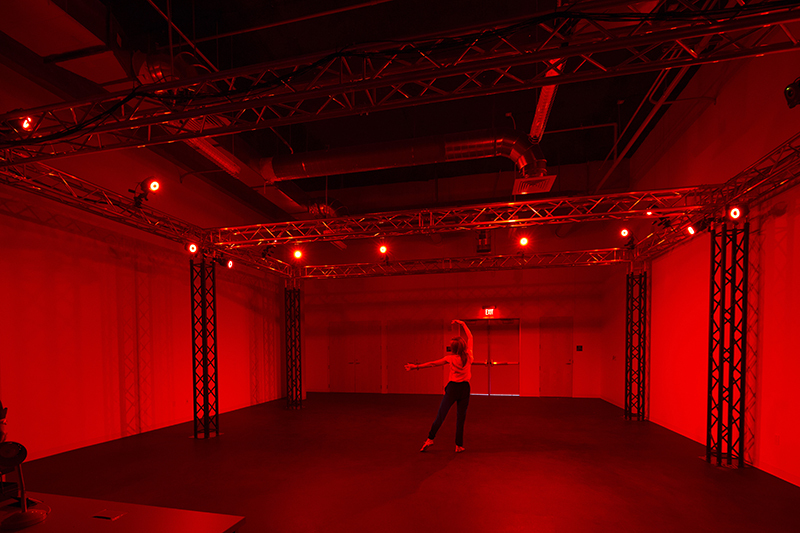 UT Dallas is built on the principles of innovation and groundbreaking advancement, and, as students in the arts and technology program, we want to take the Mocap Studio to the next level and make it a greater resource for students. 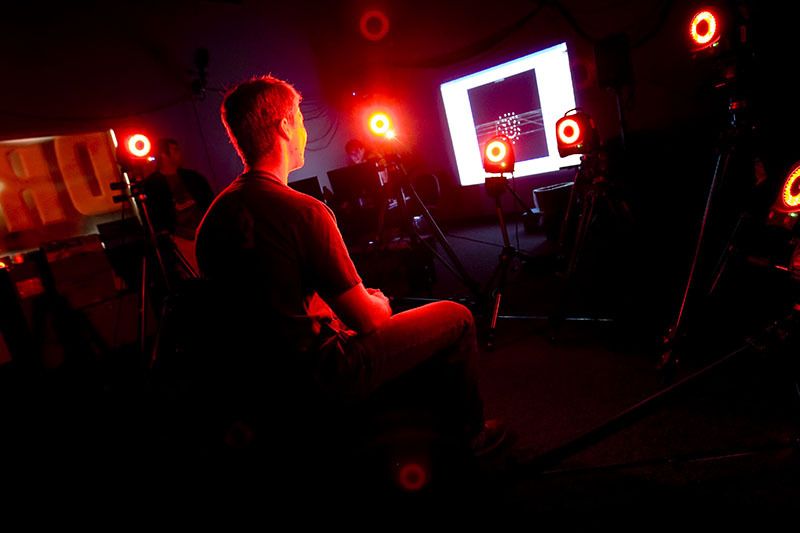 Game production, animation, creative arts, previsualization, research and prototyping — the benefits of a well-established motion capture studio — allow for projects of all kinds. 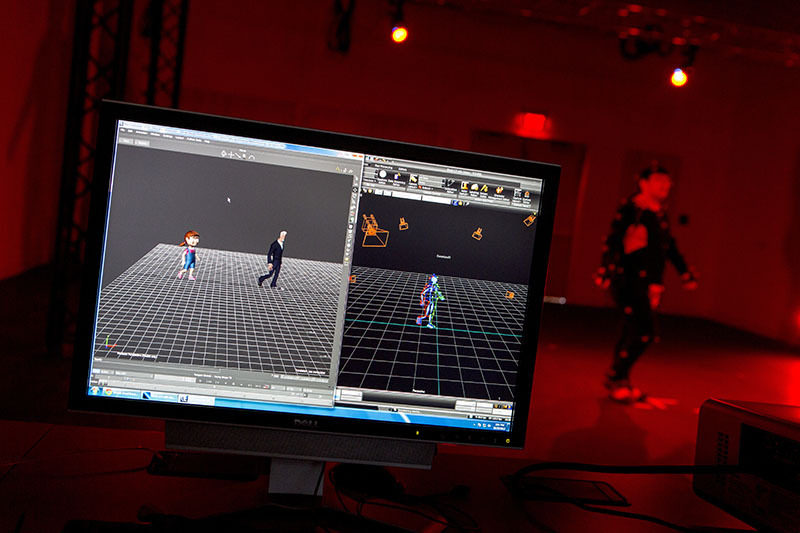 To bring realism to the craft of animation in films and video games, actors come into the studio and dress in a motion capture suit. This suit has highly reflective special markers attached to key points that take in light from the motion capture cameras and reflect it directly back. We capture, clean, process, and publish motion capture files and data under the Creative Commons license agreement. Frequently taking requests and publishing data will allow us to develop our understanding and advance our skillset of motion capture. 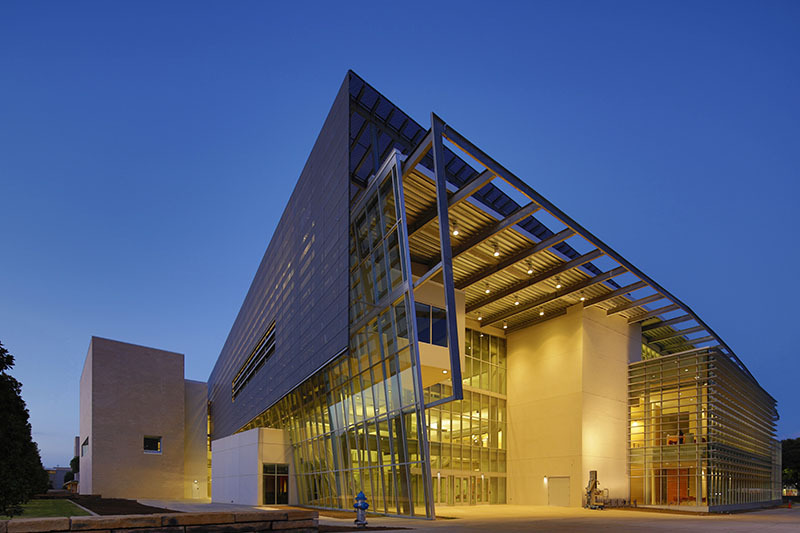 Every semester, students have access to the motion capture system at UT Dallas, which allows them to learn, create, and grow a library that will enable interdisciplinary intergration of motion capture technology.